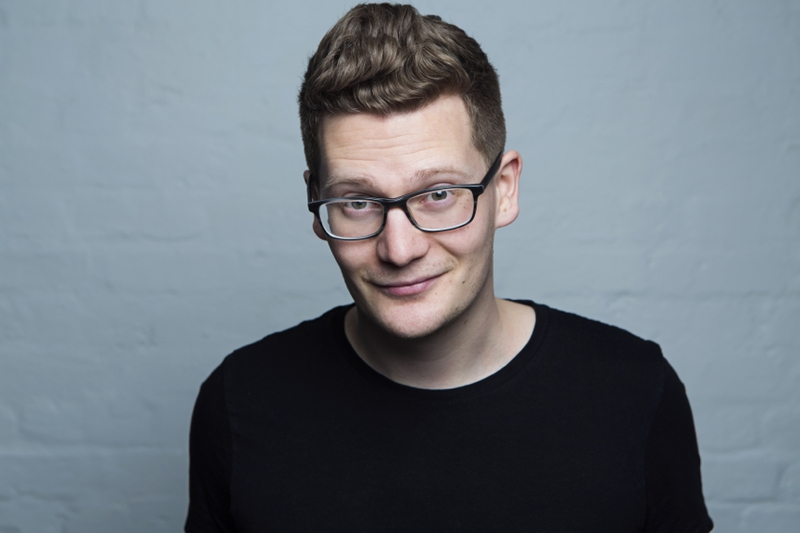 The third show from the writer of The Mash Report (BBC Two), The News Quiz (BBC R4), warm-up for the Graham Norton Show and tour support for Ellie Taylor and Iain Stirling. As seen on BBC One's Stand Up At BBC Wales. Robin is a father to his son. And a son to his father. But what makes a good male role model? Is it the ability to sing "I'll Make A Man Out Of You" from Mulan? It's probably just that.